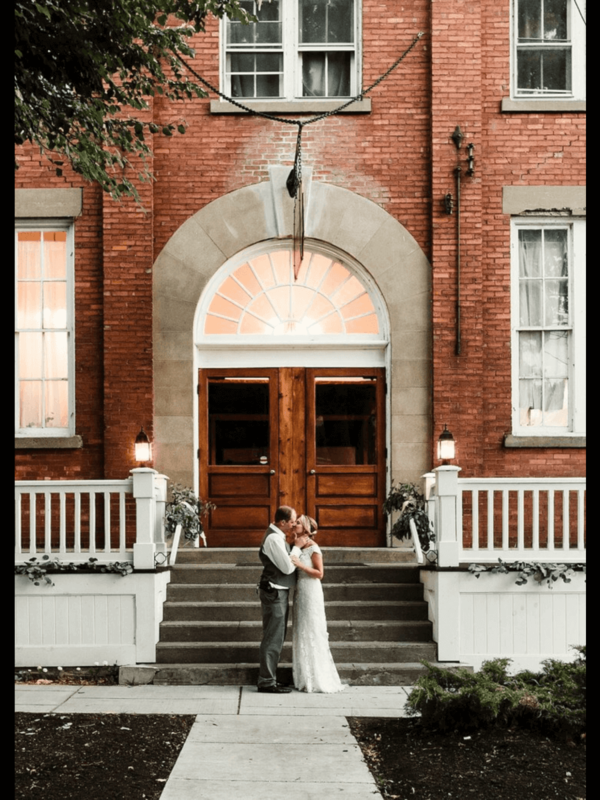 Remodeled and Refurbished in 2018 the Sackets Harbor Ballroom event venue will provide you with a marvelous atmosphere to hold your event, whether it be a wedding, reception, meeting, educational event, family celebration or Christmas Party. 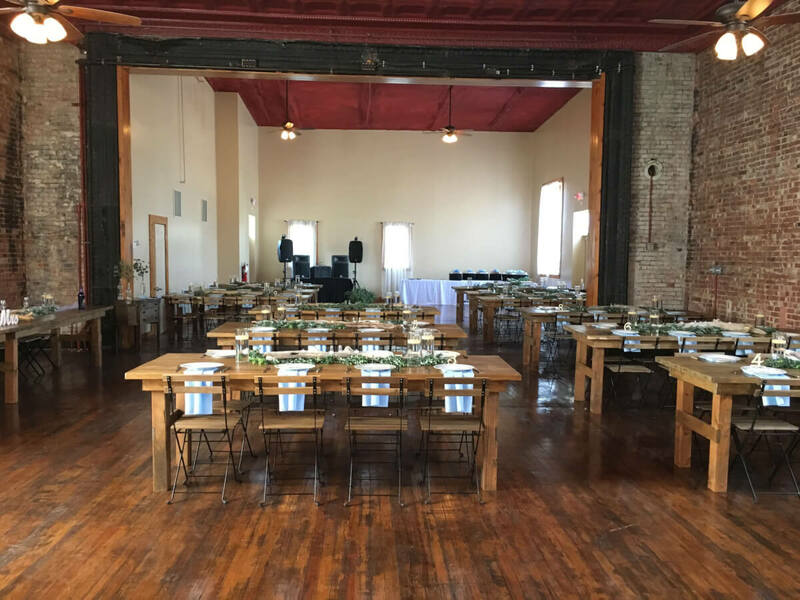 We offer a unique, clean, accessible and affordable facility to hold your public or private event. 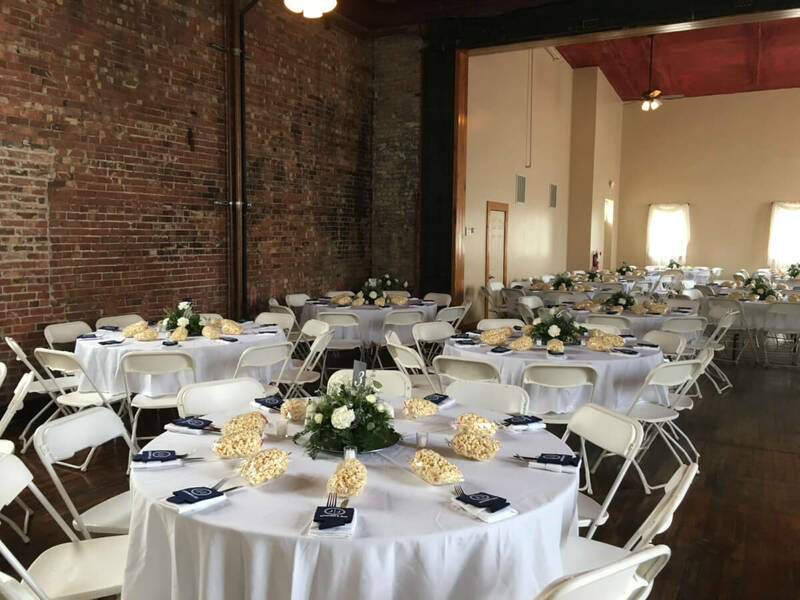 The Sacket’s Harbor Ballroom Event Center has room for small events or large events up to 250 people. 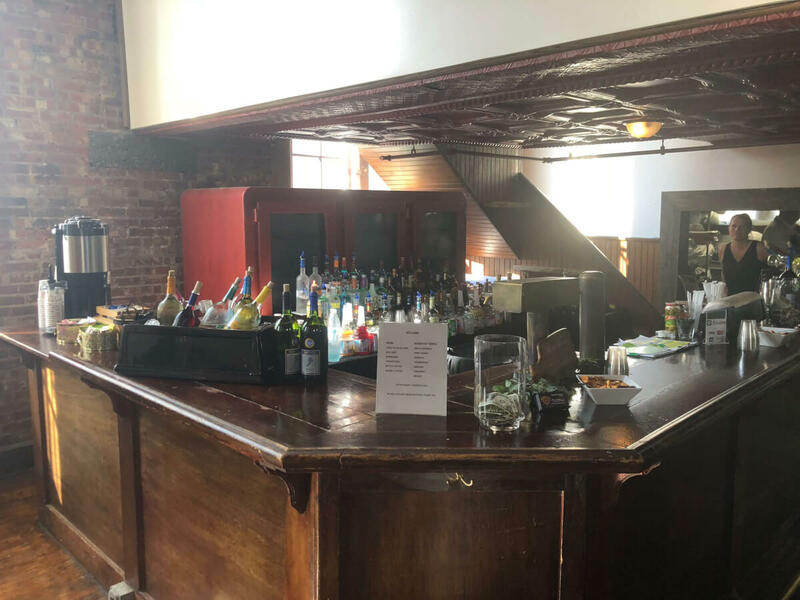 Our Event Packages can include everything from custom tables and chairs, Bar facilities and catering facilities, we are your one stop destination for any event requirements. Meet at the Ballroom! 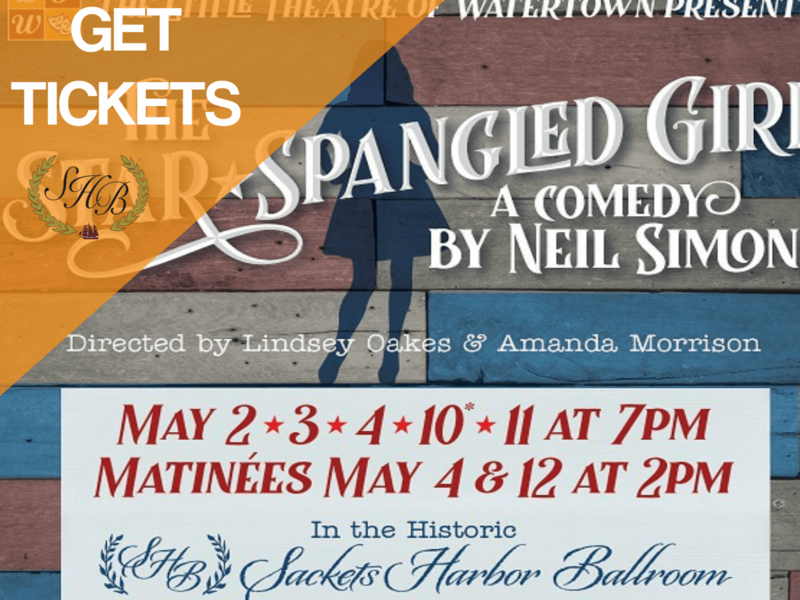 Maximize the atmosphere, motivation and excitement among your Team by meeting at the historic Sackets Harbor Ballroom. Fully Equipped with a Bar, Audio Visual Equiment, Full Sound System and More, the Ballroom can Handle any event up to 250 people. Lock your Date in Today! 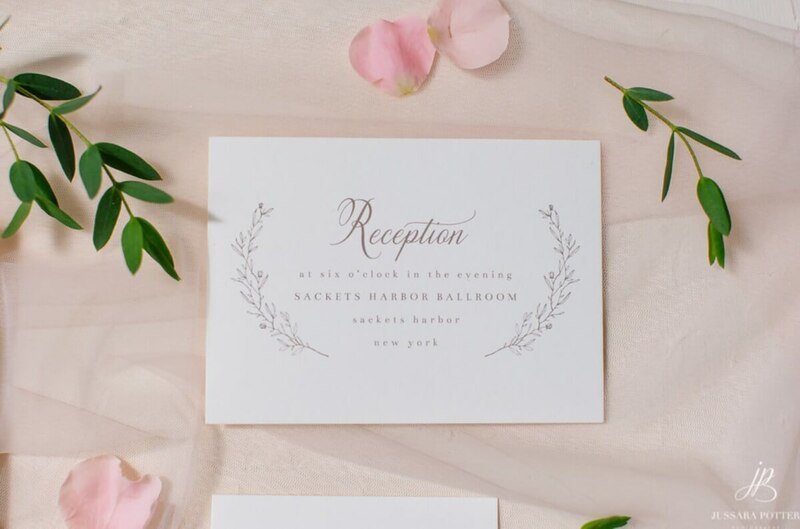 One of the most Unique settings in New York, the Ballroom provides a marvelous atmosphere for your wedding and memories that will last forever. Our Mission is to Make Your Event the Most Memorable Ever and we Are will to customize some of our base Packages Below. Is the Event Venue near me and all the individuals that I need to Invite? Is it a corporate event venue or more of a sports venue? Does the Venue charge for meeting room usage? Most people go overboard in their desire to achieve their dream weddings or events and forget about the cost. The cost of a wedding host should be the number one priority depending on your budget. 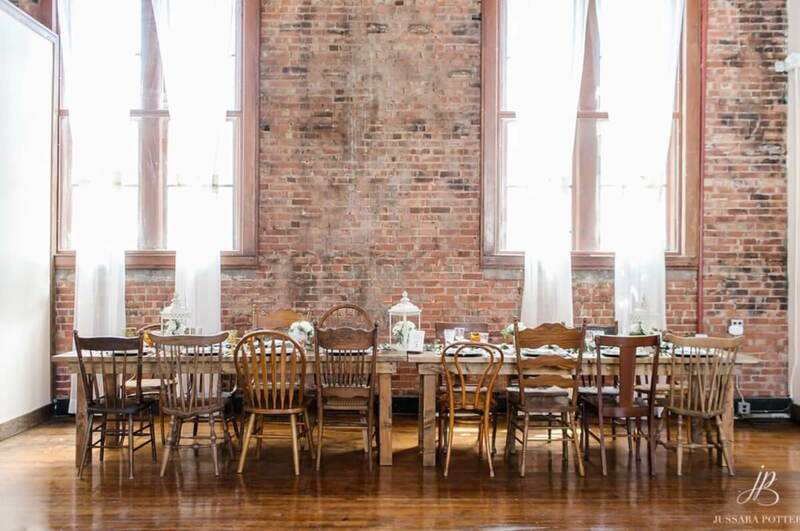 When shopping for a wedding host, look for wedding venues that fit within your budget. This does not mean that you go for a cheap venue. The cost of the venue should be proportional to your budget. In case you have money to spend without worries, you are free to go for your dream venue. However, you can still get a good wedding out of a small wedding venue. If you are tight on budget, opt for a simple venue such as a place of worship. You can use the rest of the money on decoration. You can also pay more for a venue where you know you will not be required to spend more on decoration. For instance, a vineyard wedding rental might be expensive but you may not need more money for decoration. 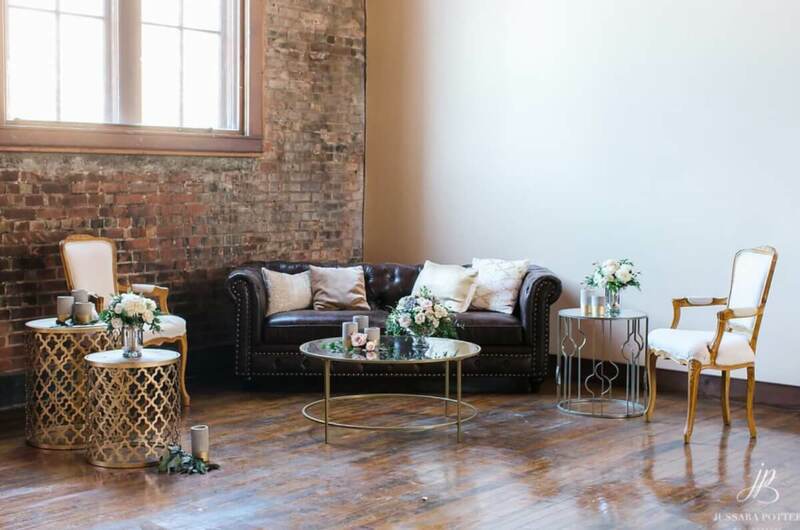 If you are tight on a budget avoid venues that may need more decoration such as the loft wedding space. For any event, it is important to know the capacity of the venue in advance. If you ask any event planner, the biggest problem most people face is lack of space on the day. Any event including baby shower, weddings, business meeting or any important event must be planned according to the expected guests. If you are looking for a small wedding venue, it is okay to estimate the expected number of guests. 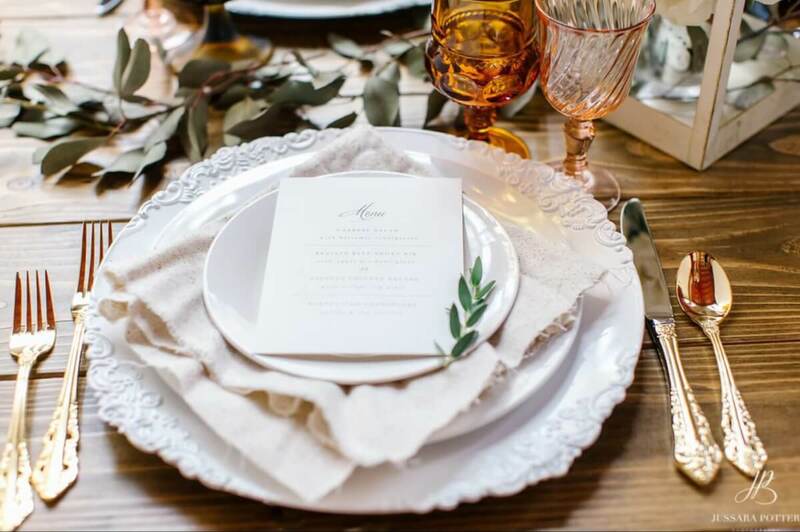 According to most event planner uidelines, the number of guests should determine how much you pay for the venue. For a wedding where you expect fewer than 100 guests, it is advisable to stick to a small venue. However, a wedding with more than 100 guests may need more space. Compare the number of guests they are willing to host to your expected guests. Do not hire a venue if the number of expected exceeds the hosting capacity. It is advisable to host an event at a venue that is slightly larger than the expected guests. This gives room for any extra guests. In case you are organizing a ticketing event, talk to your event ticket seller in advance so that they can stop selling when the venue is full. The question of whether a wedding host venue should offer accommodation or not depends on many factors. You should be looking for a venue that offers accommodation in case you have plenty of guests traveling from a long distance. However, in case most of your friends and guests live around, there is no need to invest in accommodation. When you invite guests to your wedding you should think about their accommodation too. Unfortunately, most venues that provide accommodation tend to be more expensive than those that do not. If you do a wedding at a place of worship, you are likely to have no accommodation provided. However, place of worship wedding venues are also very affordable. On the other hand, if you want a venue that guarantees accommodation, you will have to look at more sophisticated options such as country clubs and hotels. In most cases, venues that do not offer accommodation only provide space for exchanging vows and a wedding reception venue. After the reception, you have to move to a different locality for accommodation. Even if a venue does not offer accommodation, it could still be suitable in case there is a nearby accommodation venue. You can still hold your garden wedding in a park and get accommodation across the street. 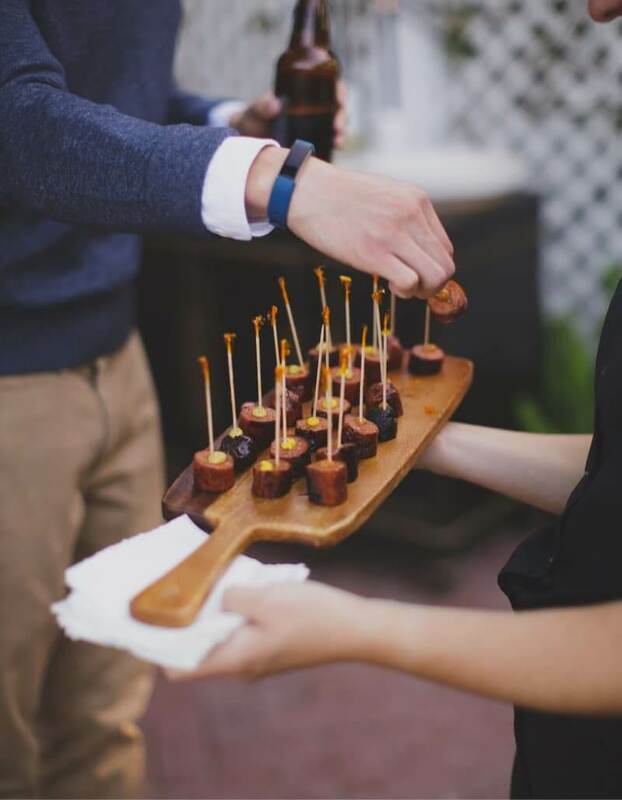 When comparing the cost of different venues, keep in mind the need for catering. Do not just rush to pay for a cheap venue without considering the need for other services. 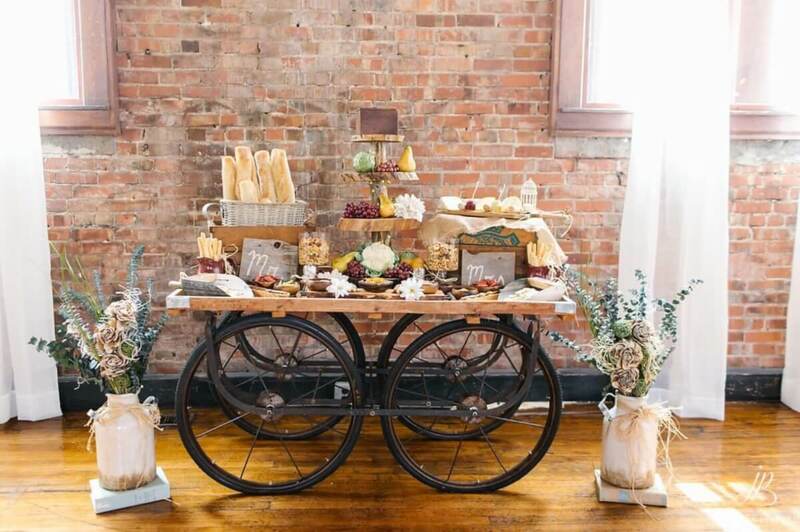 Most wedding hosts that offer in-house catering tend to be slightly expensive. It is okay to pay slightly more for such a venue than pay for a venue where you will have to create a separate catering budget. There are also venues that provide other in-house resources such as live music and so on. Before you start asking which is the cheapest wedding venue, think about the resources you need for your wedding. A wedding venue is not the same as an event venue for a baby shower. Wedding venues must be well organized and prepared to be able to serve the purpose of the day. Most wedding planners recommend a venue that is all-inclusive. This means that a wedding host that provides in-house services is better off. However, in-house services are usually limited to whatever the host has to offer. Some of the best wedding destinations are hidden. For example, barn weddings are usually set up in an upcountry region. While it is good to enjoy such venues, it is also important to ensure that the venue is accessible. City wedding grounds do not offer many problems regarding accessibility. Working with a wedding planner helps in making the choice easy. When we talk about accessibility, the important point to think about is the means of transport. While some venues may not be accessible by car, they are accessible by air. If you want to hold your wedding at an isolated destination, you should be ready to provide transport to such destinations. Make sure you coordinate with your planner to ensure that every plan goes accordingly. However, if you are operating on a tight budget, avoid destinations that are hidden or may need special transport. You can still enjoy your wedding within the city and incorporate most upcountry ideas. Most wedding planners in New York try to create your desired wedding host within the city. There are amazing event venues Rochester, NY and the surrounding regions. Some of the best wedding venues Watertown NY are designed to host barn and winery weddings just as you would desire. However, to do a wedding in such an area you must also work with an experienced local wedding planner. You will have to find the best wedding planner Watertown NY for you to be able to carry out a good wedding in Watertown. unrealistic to have a big venue that does not provide parking space. You cannot host your wedding at a venue that provides parking for 100 cars when you are expecting 1000 guests. The number of cars expected is directly proportional to the number of guests expected. If you do not prepare well for your wedding day, parking issues may lead to traffic snarl-up and even slow down your wedding caravan. You should also prepare a fleet management crew to ensure that the event is well organized. Organize everything fright from the gate to the reception. This is why you need a good wedding planner and a wedding planner assistant. venue offers restrooms. Many people book barn or winery wedding venues just to find out later that such venues do not provide restrooms. If you are going to host your wedding at a venue where restrooms are not provided, you should be ready to hire restroom rentals. Availability or lack of chairs and other facilities must be catered for in the overall venue cost. 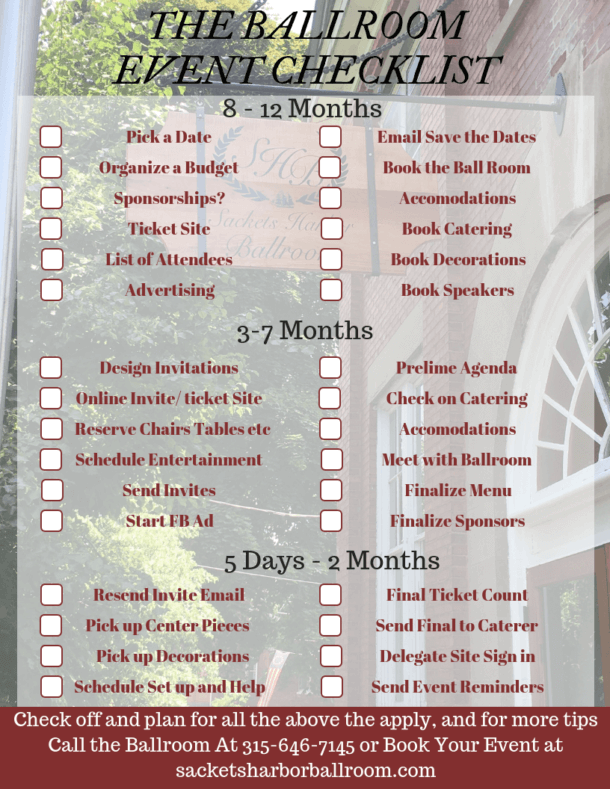 You can look at your wedding planner download or wedding planner book to see the full list of essentials. Most importantly, you should ask for clarification on whether the facilities are included in the overall cost. There are some hosts who charge separately for facilities. Your Free Planner is On Its Way, Check Your Inbox!